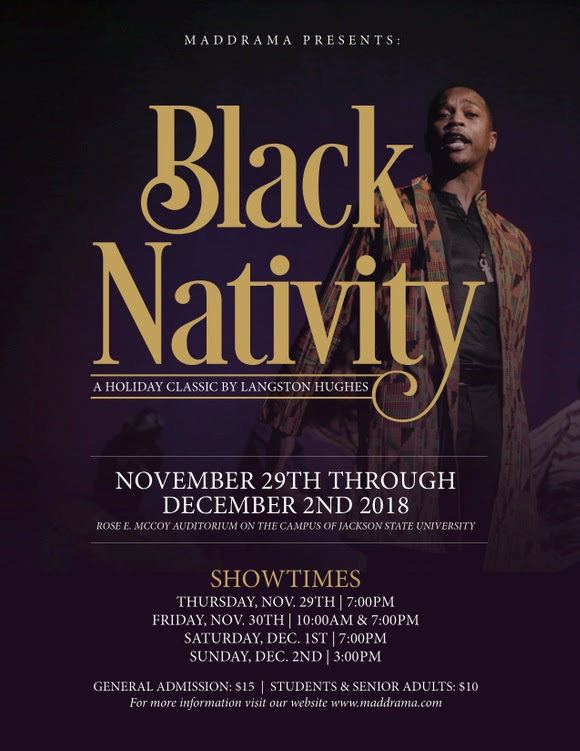 It’s an adaptation of Langston Hughes’ Christmas musical of the same title, and this year’s performances are expected to bigger and better. “ ‘Black Nativity’ is an uplifting, soul-stirring, roof-raising musical celebration of the Christmas story. It tells the story of Christmas through gospel song, poetry and dance. It’s a captivating experience the entire family will enjoy,” said Dr. Mark Henderson, coordinator of Speech Communication in the Department of English, Foreign Languages and Speech Communication. “Like large holiday gatherings, this count-your-blessing evening plays out with contagious spontaneity and joyous imperfections. The production will show that everyone, for a short time, will suspend holiday stress to become part of a warm-hearted tradition, recalling a time when holidays meant neighbors and community,” Henderson said. The production is directed by Henderson. Musical directors are Jerry Smith and Alisa Patrick McDonald.